SSC Province of England and Scotland - Societas Sanctae Crucis - The Society of the Holy Cross. The life of the Society is lived out through participation in local chapters. Membership in the Society is by invitation, and that happens through the local chapter. If you are interested in becoming a member of the Society, it is necessary for you to make that known to a current member in your area. 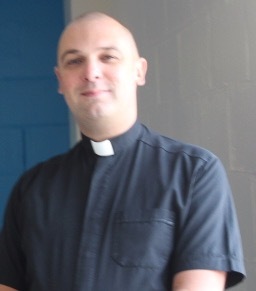 S Fr Tom Wintle SSC.